The Reality Of Worry And Comparing Yourself To Others--Whoa! 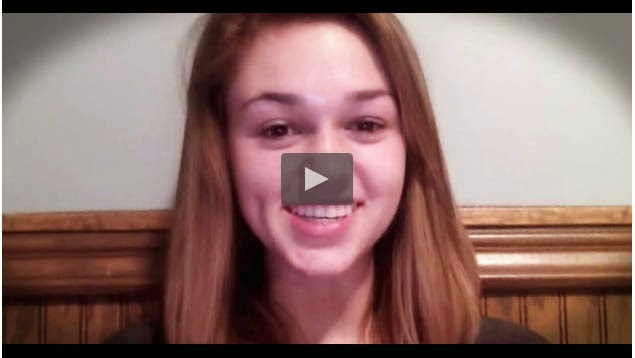 Sadie Robertson has never been quiet about her faith in God. And He lay it on her heart to share a powerful message about learning to be who God made you to be! All I can say to her message is AMEN.